In 1485 Leonardo da Vinci, having admired birds’ ability to soar through the skies, drew detailed plans for a human-powered ornithopter in an audacious effort to bring the power of flight to man. Four hundred and eighteen years later, the Wright brothers audaciously completed the first powered flight. Yet sometimes, the most innovative technology mankind can harness for the benefit of society is also the simplest. And with that we are proud to announce Leafly’s newest innovation, Leafly Wings. Code named “Winged Efficiency Emergent Delivery,” our team of dedicated engineers took the phrase “as the crow flies” literally, and Leafly Wings was born. We trained hundreds of eager aves to bring your favorite cannabis strains and products directly to your doorstep, offering high-altitude deliveries for our high-altitude customers. Step 1: Choose your desired product for delivery. 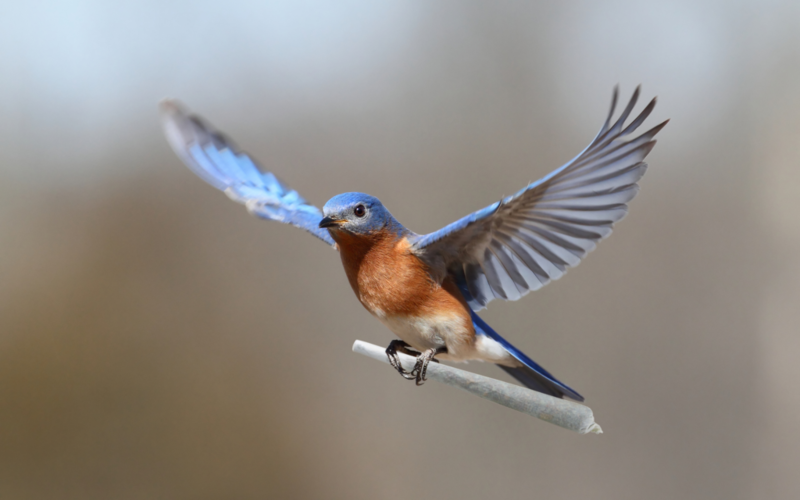 Right now Leafly Wings is testing deliveries in Pacific Northwest markets and will expand nationwide to all legal cannabis states as soon as more birds return north from hibernation. If you currently live in Washington state or Oregon, sign up for Leafly Wings by visiting wings.leafly.com. Want Your Products Delivered Through Leafly Wings? If you’re a manufacturer or retailer that’s interested in listing your products on Leafly Wings, contact us to get your inventory added! Standard terms of service apply. 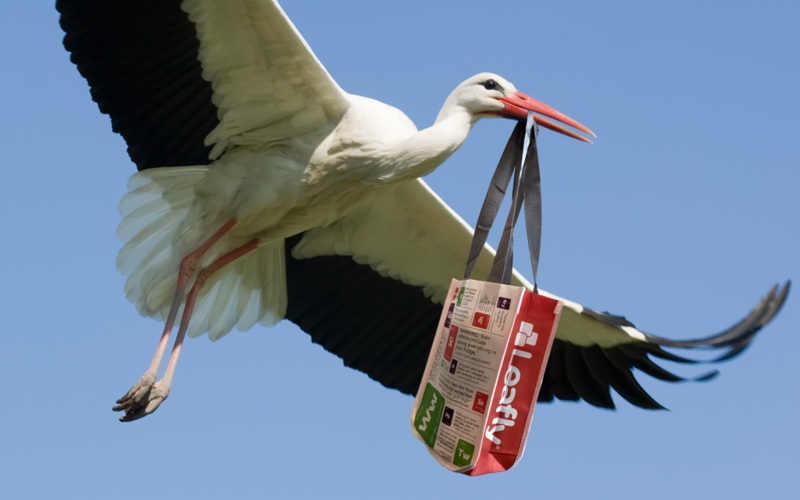 Leafly is not responsible for any bird droppings that may end up on your lawn, home, or head during Leafly Wings deliveries. No birds were harmed during the development of this program because Leafly Wings is not actually a real program. Happy April Fool’s Day. Celebrate responsibly. do you mean delivered with drones? or…?